The rich offer from TME would not be complete without sets of heat shrink sleeves. 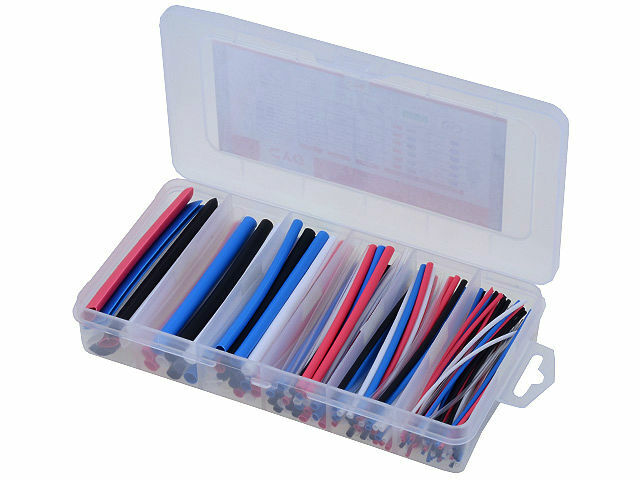 One of them is the CB-HFT-SET2 set, which includes 170 heat shrink tubes cut into 100mm sections. The shrinking ratio is 2:1.